Traveling always brings a different kind of excitement, regardless of destination. We take loads of pictures to remember the places that we’ve been to and to capture that special moment. 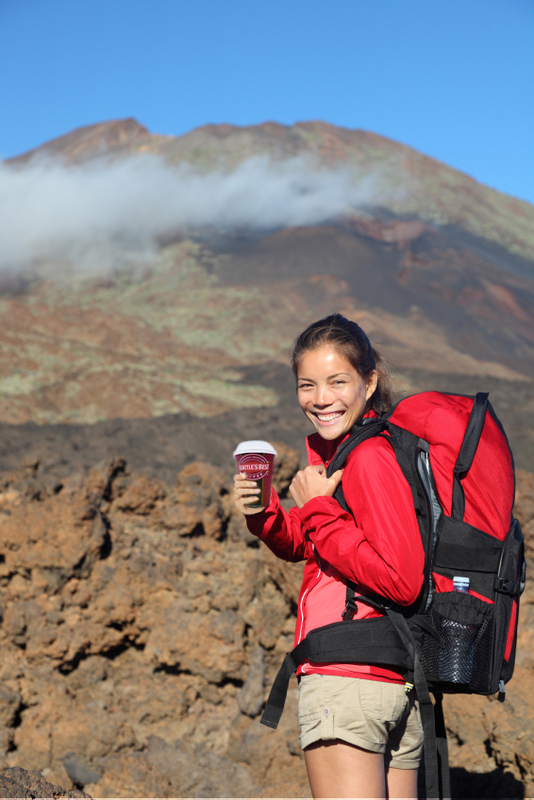 Sometimes, people equate traveling to something that always comes with a price. But now just by taking your favorite SBC cup or mug with you when you travel here or abroad, you can get a chance to travel again for free! How To Join The Photo Contest? 1. Customers can join Seattle’s Best Coffee’s “Me & My Traveling SBC” promo from June 1, 2012 to September 30, 2012. 2. One promo code is given for each Seattle’s Best Coffee beverage purchase (excluding bottled drinks and water). 3. One promo code entitles you to one (1) photo upload. 4. Promo code/s should be claimed upon transaction. 5. "Like" the Seattle's Best Coffee Philippines Facebook Page and access the “Me & My Traveling SBC” application. 6. Submit a photo of yourself with a Seattle’s Best Coffee cup/mug/tumbler visible in the frame as you travel to your favorite destinations. 7. Enter the location and a short description of the photo along with your promo code when submitting photos to your gallery. 8. Your gallery counts as your entry to the contest. 9. Add as many photos as you want to your gallery to help you get more votes. 10. The more votes in your gallery, the higher chance of winning. 11. Winners will be determined through transaction-validated public voting and judging by the Management of Coffee Masters, Inc.
12. Deadline of submission of photo entries is on September 14, 2012. 13. Announcement of Top 25 Finalists: September 15, 2012. 14. Period of public voting and judging of Top 25 Finalists: September 15, 2012 to September 30, 2012. 15. Announcement of Grand Prize Winners: October 5, 2012. 1. 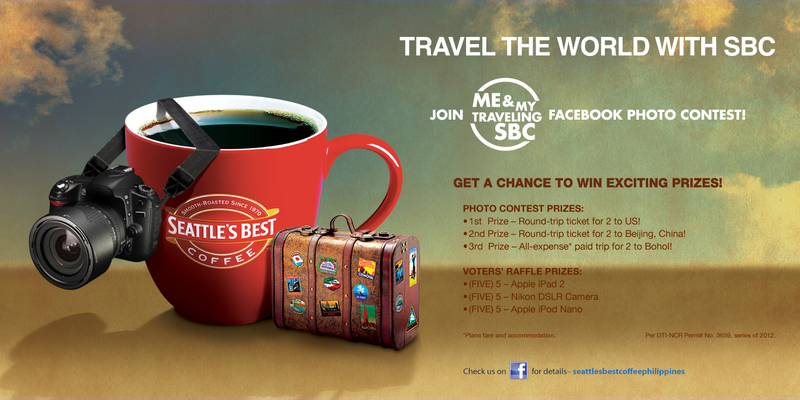 Customers can vote in Seattle’s Best Coffee’s “Me & My Traveling SBC” promo from June 1, 2012 to September 30, 2012. 3. One promo code entitles you to one (1) vote. 5. 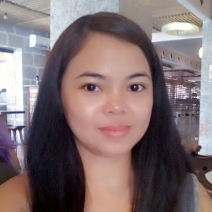 "Like" the Seattle's Best Coffee Philippines Facebook Page and access the Me & My Traveling SBC” application. 6. Voting can be done by ‘liking’ photo entries and entering your promo code. 7. To vote for another entry, voters must provide a new promo code. 8. All voters will automatically be eligible for the electronic raffle scheduled below based on voting period. 9. Non-winning voters for a particular voting period will not be eligible for the succeeding draws. 10. Deadline of voting is on September 30, 2012. This promo will benefit the children of World Vision, SBC’s partner organization. Some of the kids will go on a field trip with Seattle’s Best and a part of the proceeds will be donated to the children’s education program of World Vision. Buy an SBC coffee. Get a chance to travel for free. One of the few Facebook contests that rewards the voters and not just contestants. Very attractive Prizes for both the contestant and the voters.